Once again, we are delighted by the outstanding results achieved by our dedicated and hard working pupils with 2018 giving us yet another excellent crop of Post 16 performance results with a 100% meeting the Level 3 Threshold. All students gained qualifications with many of pupils gaining A*/A or equivalent in at least one subject area. Exceptional results were also achieved in the demanding and academically challenging Advanced Skills Challenge Certificate. 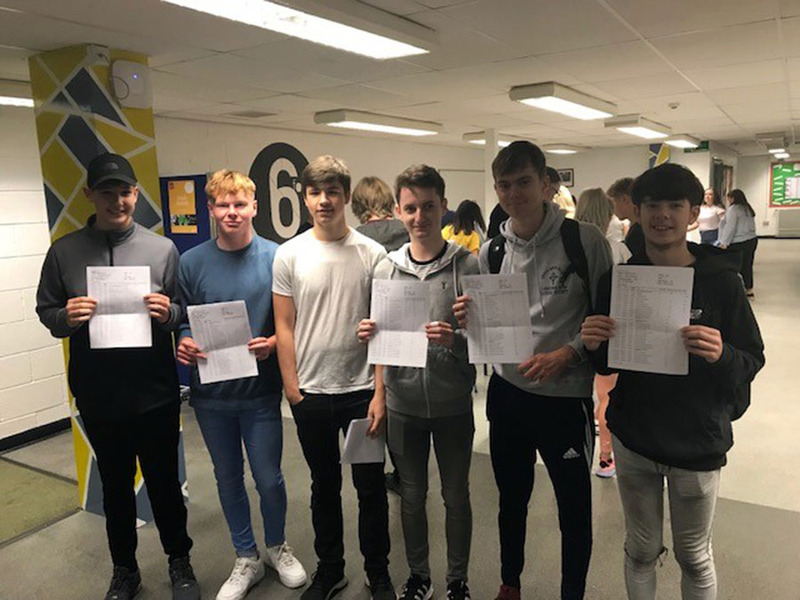 The school is proud of the fact that pupils were placed on the correct learning pathway enabling them to achieve these extremely strong results. Kieran Jones who is off to Cambridge University to study Law. The school is delighted that the vast majority of students have been able to take up a place at one of their universities of choice. 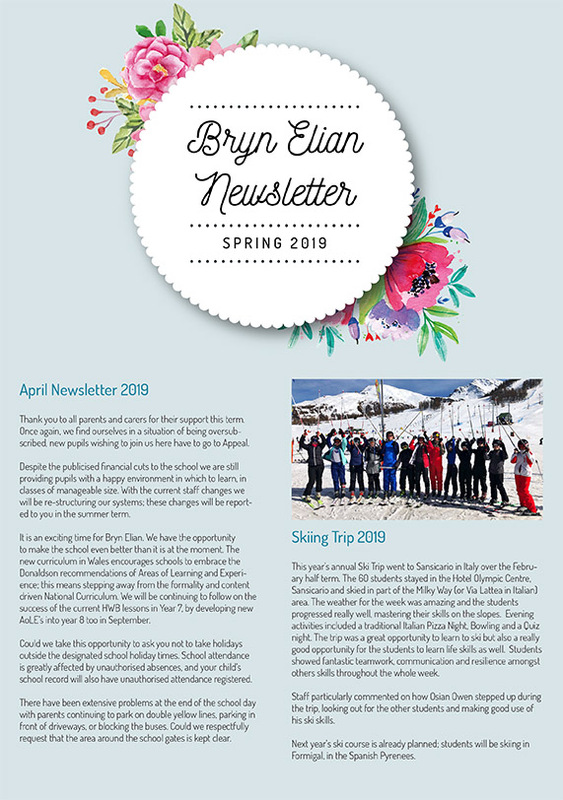 Mr Phil Capper, Chair of the school Board of Governors added his thanks to all staff for their hard work and hearty congratulations to all pupils on their phenomenal success on behalf of the Governing body. He also wished to express a thank you to all the parents who have offered unstinting support to the school. 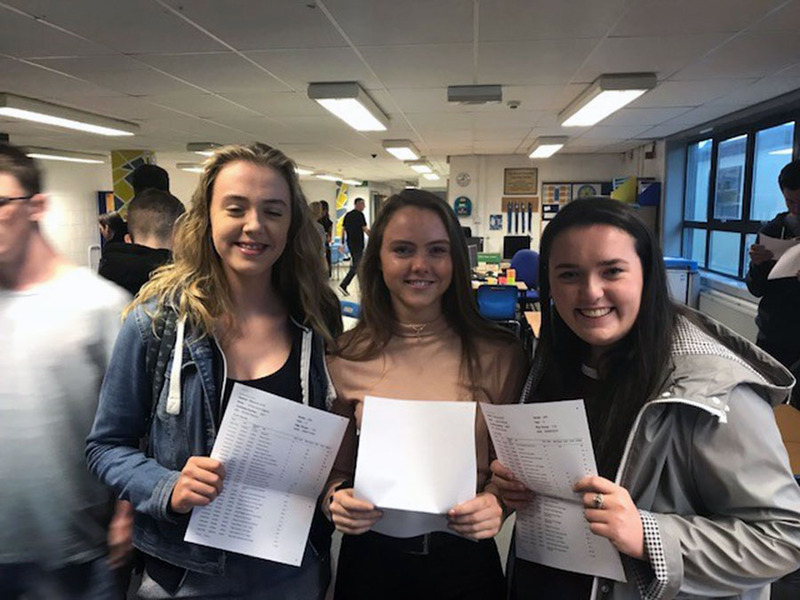 Ysgol Bryn Elian is once again celebrating a very successful set of GCSE results, adding to the great success of last week’s A’ level results. The results are a testament to the hard work put in by the pupils of year 11 in a wide curriculum choice. Students not only scored well scored well in well-established subject areas but also in the new Skills Challenge Certificate, a qualification which is rigorous and different to traditional GCSE’s demanding at times a different skill-set. All students are also leaving Year 11 with at least 5 GCSE’s.